Verzazio wholesale loose diamonds. Wholesale loose Diamond parcels in: Yellow diamond, blue diamond, black diamond, champagne diamond. 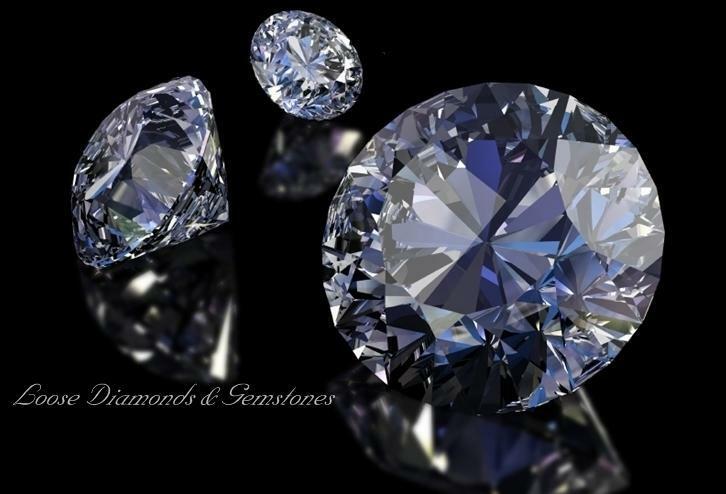 Calibrated wholesale Loose diamonds in: yelow loose diamond, white loose diamond, loose natural diamond, blue loose diamond, champagne loose diamond, black loose diamond, cognac red loose diamond, brown chocolate loose diamond. Natural gemstones, colored loose gemstones, wholesale loose natural gemstones always in stock in precious gemstones and semi precious gemstones in gemstone wholesale prices. Precious natural gemstone, loose gemstone options in: Rubies, Sapphires, Emeralds, Tanzanite loose gem. Wholesale loose natural gemstone parcels in: Loose Emeralds, Loose Rubies, Loose Sapphires, Loose gemstones parcels in: aaa tanzanite gemstone, loose tanzanite gem, natural loose sapphire gemstone, ruby gem, loose emerald gemstone, natural emerald gem. Semi precious gems in wholesale gemstones in: Amethyst loose gemstone, Garnet loose gemstone, Citrine loose gemstone, Peridot loose gemstone and loose Topaz gem. Topaz gemstones in: loose blue Topaz gemstone, mystic Topaz gem, white Topaz gem and pink Topaz gem. Gemstones in Topaz always in discount gemstone prices. All loose diamonds discount sale on line, loose gems and loose gemstones wholesale stones are natural gems. All items can be combined into one shipping and with 100% money back guarantee.